The property known as L19, C4 was purchased in 1979 by Stephen Radcliffe and two other partners. Stephen and his partners already worked together in the horticulture business at another operation. 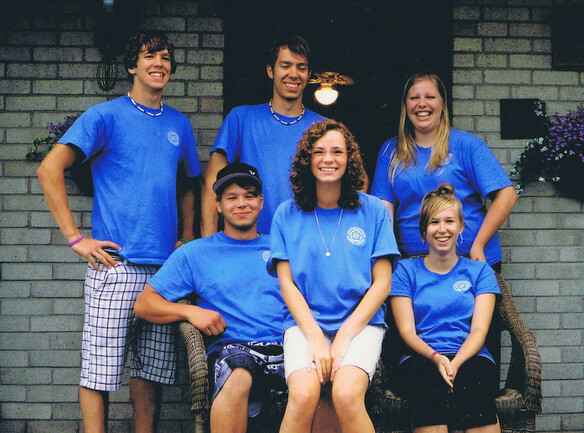 Eventually, Stephen and one of the partners were to establish a numbered company. For Stephen, this was the culmination of years of interest and training that began with an apprenticeship program in England at the age of 15. In 1986, Stephen’s partner decided to leave the business and their partnership was formally dissolved. 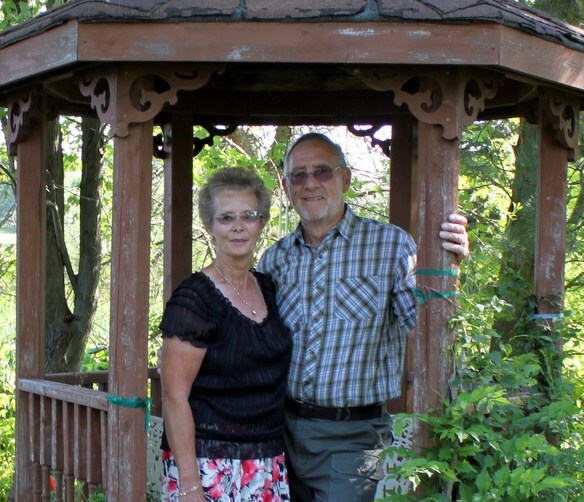 The name was changed to Lakeview Gardens and Stephen welcomed his wife Gaynor, and his son, Rob (who was soon to be married to Rosemarie), as partners in the business. 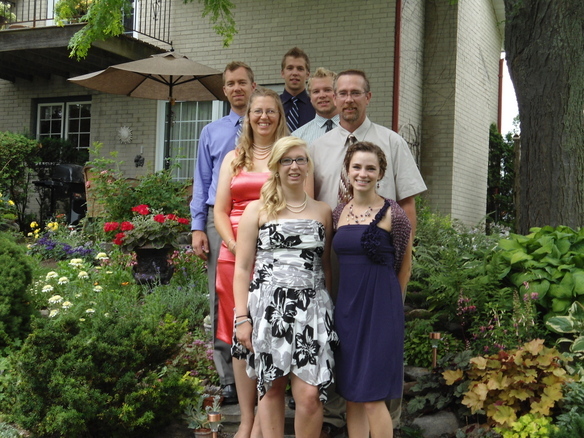 Rob and his family – front row Jeanette and Sonia, second row Rosemarie and Rob, third row Andrew, Bryan and Dale. In 2009, Andrew (Rob and Rosemarie’s son) started to work full-time for the company and is working under the guidance of Stephen to learn the growing technique necessary to become the next grower/partner in the business. 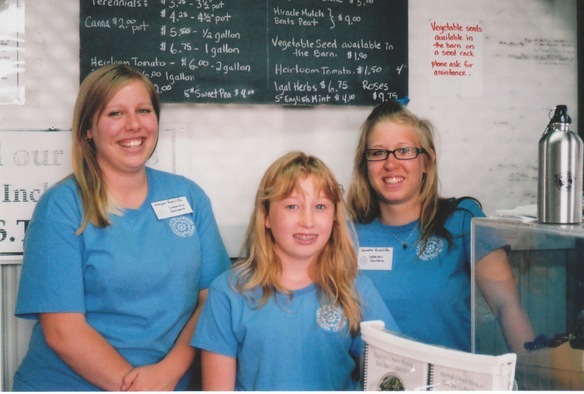 Over the years, Lakeview Gardens has provided employment to about 30 people on a seasonal full-time or part-time basis, but most of the time everything is handled by this three generation family with the addition of one person for the spring production and one for the deliveries.